I have always loved picket fences. They just look so neat and orderly, and they let flowers peek through. When we first moved here I would look out the window and daydream about a picket fence around the front and at least part way up the sides of our property. I would debate within my mind about whether or not there should be a gate, or maybe there should be two gates…I don’t know what brought on my epiphany, but one day it hit me: I live on a hill. I have never seen a picket fence that looked good going up a hill. They are made for flat, or nearly flat, areas. Back to the drawing board. Years later, we needed to replace our porch railing. My DH did not like the prices or the looks of the outdoor railings he saw at the big box stores. He walked around the store, looking for an alternative. Finally, he found something he thought would work and brought it home. He was very relieved to see my delight. He hadn’t known about my love of picket fences, and didn’t realize he was making my dream come true! 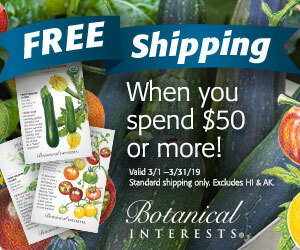 This post inspired by the Garden Bloggers’ Design Workshop, sponsored by Gardening Gone Wild. Picket fences are my weak spot, when we go on vacation I have to stop and get a picture next to all the cute picket fences. I like the picket fence across your porch, it add elegance and grace to your house. I just love picket fences too and was so excited when I actually physically ‘picked up’ a couple of sections someone left on the roadside for Fall trash pick up. During the last warm spell we had a couple wks ago, I spent the day out in my garage repairing them and painting them. Now the toughest part is where I want to use them – there are just so many possibilities. I’m thinking maybe in front of my compost pile, in the garden to support some climbing nasturtiums, and maybe one under a window on my deck with a flower box hanging from it. Keep your eyes peeled for others cast offs!! hi kathy, well it is a beautiful fence ! I did see that Kathy and I think that it looks wonderful. I will continue to read your blogs too. 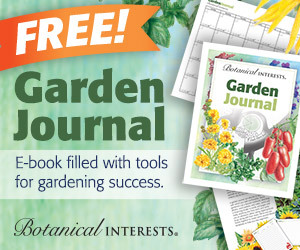 Informative and fun writing is always great, especially when its about gardening and the great outdoors! Lovely solution. I used reclaimed fencing to make a grey weathered picket fence at my old place. Looked great with flowers around it. Do you know that you cant [sic] use an apostrophe in your comments in Firefox? It defaults to a function called “Quick Find…” ouch. That is such a charming porch! I love the idea of a fence that is not a fence. I think it looks great! 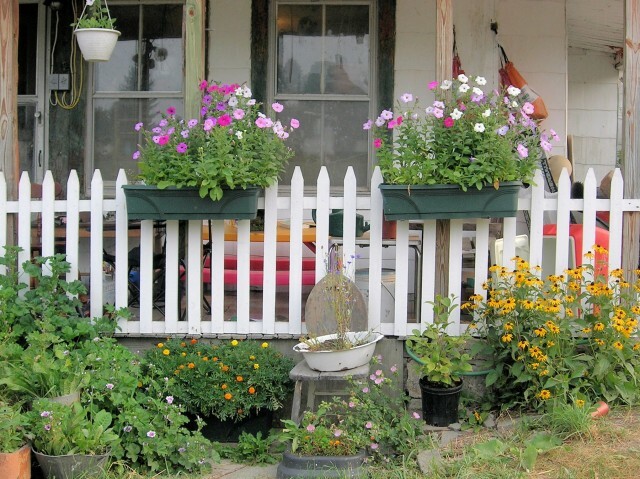 I like picket fences too, and use them as backdrop/trellis elements around the yard. I love this look! This is something I will file away for future use. Very clever! Multiple purposes, readily available materials, inexpensive. Ingenious. Wish I’d thought of it. Thank you, all. I think this works better with a house that doesn’t have a very definitive architectural style. Or perhaps on the side of a garage as a sort of bas-relief sculpture. If the garage has a window, then of course a window box is called for. Or create a faux window as well. I saw this picture in your blog header before. I always thought it was a fence. The picket fence idea for railings is fantastic. That is a charming porch rail. What a great idea. I’ll have to share it with my mom, whose neighborhood forbids front-yard fences. She’s always wanted a picket fence, but maybe she could do this on her back porch. A very good way to bring a picket fence into the garden, especially when you have a large piece of property like you do. What a nice story and what an innovative way to use picket fencing. We have split rail around our property and the back garden. What an absolutely terrific idea, Kathy! Talk about bringing the garden right up to the house. I’m so glad you posted it; thanks! What a lovely story. You two were obviously meant for each other. And what a clever way to use a picket fence.